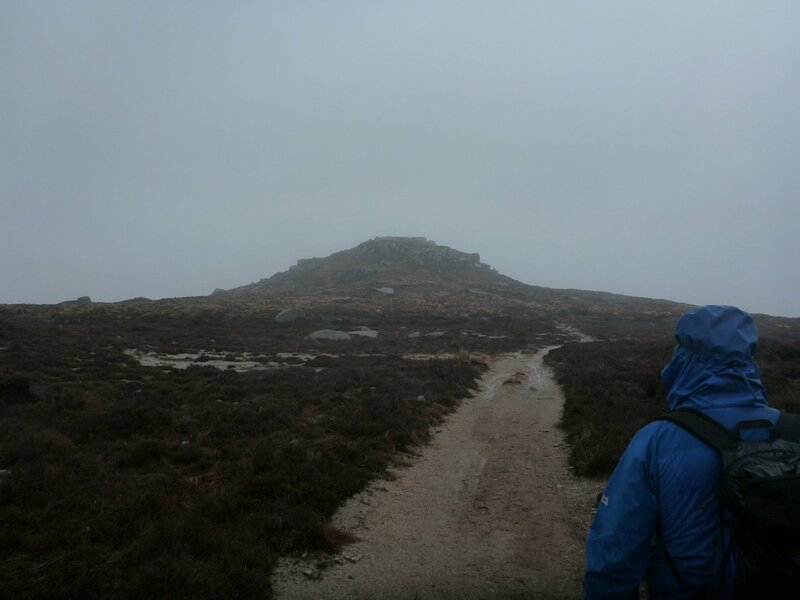 We are walking in the Mournes this Sunday, 17th of February, taking in Pierce’s Castle an outcrop of granite overlooking the Rocky Water valley with spectacular views out over Hilltown and beyond. We will have 2 walks, a B and a C, varying in pace and distance. New walkers are very welcome, but must walk with our C Group for their first walk with us. All walkers should meet at the Gap o’the North at 10 am for registration and a walks/safety briefing. Walkers must have walking boots and a waterproof jacket, we would also recommend walking poles and gaiters. Bring a packed lunch. Both Walks will be around 4/4.5 hours on open hillside, (remember to allow travel time of approx 1 hour to and from our walks’ starting points). Members please note …A.G.M takes place on Sunday, 3rd of March following our walk on that day and is open to all fully paid up members. Membership will be up for renewal on that date, cost remains at £20 or 25 Euro.